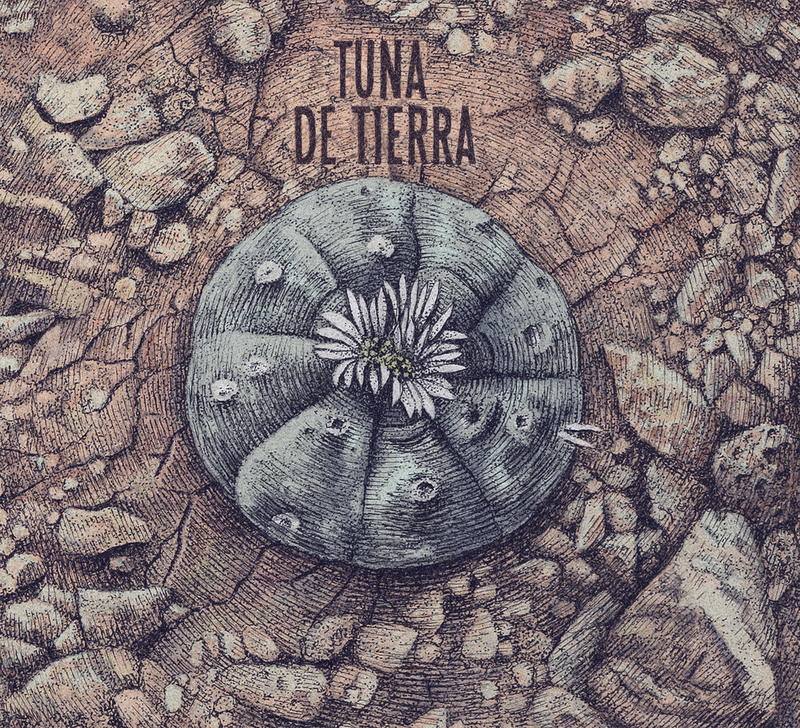 For their first full-length album, emerging two years after their debut EP, the Italians of Tuna de Tierra have put together a batch of seven new songs, and their warm desert rock is even more enticing in long form. Strolling through riffs in songs both short (like the tasty intro track “Slow Burn”) and sprawling (the ten-minute-plus “Out of Time”), the band projects an air of casual coolness that doesn't sweat even when ripping into their most heated shredding. Much of the music focuses on simply building up solid riffs and melodies, fanning out measures of chill noodling and mellow grooving, and in doing so, TdT make some of the friendliest and most natural-sounding music I've heard in quite a while. There's nods to the blues roots of early heavy metal, and to the grunginess of '90s desert rock, but it's blended with their own style in a way that brings out the best of each, and leads to some very strong rocking that doesn't overplay its hand. As welcoming as the music is, it holds onto powerful writing throughout the album's run, always ready to give it that shade of extra intensity that ramps things up to attack mode. 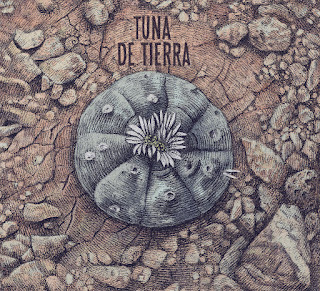 With these seven tracks, Tuna de Tierra amply demonstrate how you don't have to lean on loud bass fuzz to be heavy as Hell.